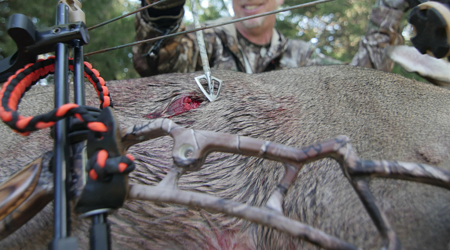 As a Solid Broadhead user, you know the devastating power of hand-sharpened, S30V steel is. Now, share your devastation with the world. And, to up the ante - we'll give away a piece of Solid Broadheads apparel every month to the user with the most devastating submission.